We all know that importing a drone to India is not an easy task. It does not matter whether you buy a toy drone to professional one, you need permission. And once you go through the permission criteria you are simply going to drop the idea of importing a drone in India. So, it’s always better to buy a drone from Indian ecommerce sites like Amazon, Flipkart etc. In this post, we are sharing 5 best drones under Rs 3000 you can buy in India. If you want to buy a drone for the first time, Jack Royal Quad-coper is the best one for you. Even a 10 year kid can fly it easily. Another best thing about the drone is that it can perform “One key return”. Don’t expect to do ariel photography with this drone as it does not come with a camera. The flying time of the drone is around 5-7 minutes and it takes around one hour to get fully charged. The price of the drone is just Rs 2798 and is available on Flipkart. Another budget drone to buy in India. The size of the drone is quite big. Another best thing about the drone is that it comes with led lights and easy to fly during night time. In the box you’ll get One Quadcopter , One Remote , Charging Cable , Spare blades for the Quadcopter. The price of the drone is just Rs 2079 and it is exclusively available on Flipkart. If you are looking for a foldable drone so that you can carry easily from one place to other, this drone is for you. it is a 360 axis 4 channel drone which will be controlled by the sensor and gestures. The weight of the drone is just .25kg. The drone is easy to fly and it goes really really high. 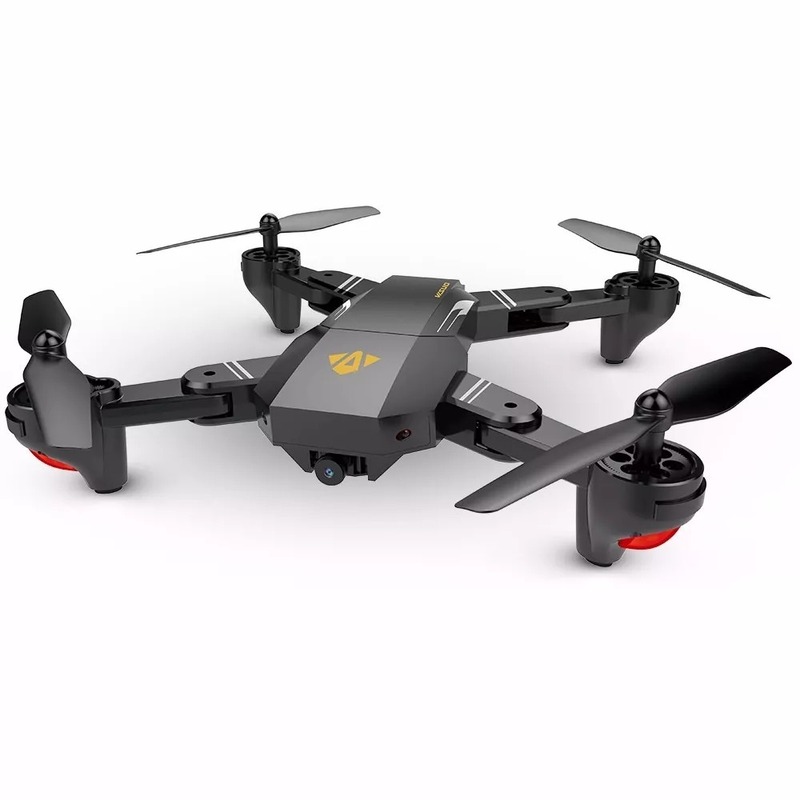 Stylo Gesture 4 axis Gravity Sensing Drone is available in Flipkart for just Rs 2958. This drone is suitable for people with very low budget. It just cost you Rs 1967. This quadcopter is durable and made from very high quality materials. In the box you will the quadcopter, remote control and USB charging port. Another cheap and easy to fly drone available in Indian ecommerce site. The drone comes with features like one key return, headless mode, 360-degree rolling and many more. The flying time of the drones is about 6-8 minutes , charging time is about 40 minutes. Led light is also available for night time flying.